This year, Portugal is the featured country, and Carlos Ferreira is spokesperson for the event. Dozens of Portuguese producers will be on site at the Palais des Congrès to present wines and ports of exceptional quality. Cabernet-sauvignon and rum will also be given special prominence at this year’s Grande Dégustation. 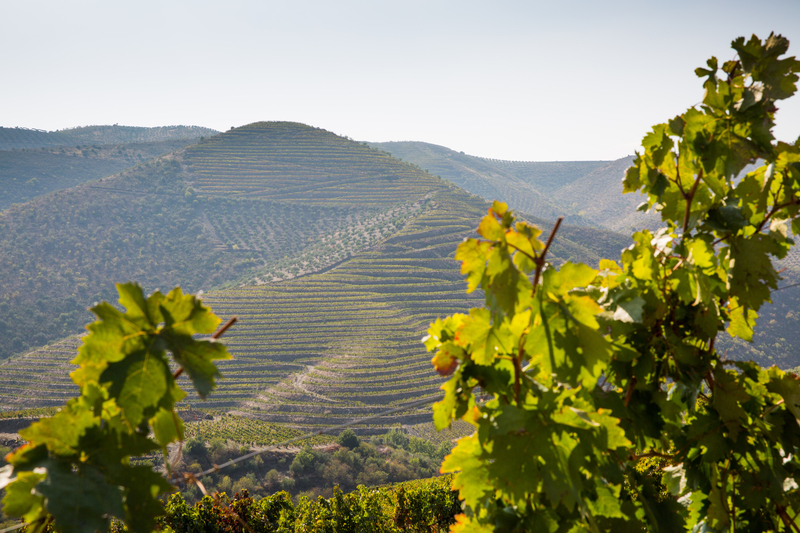 For this occasion, Ferreira Café is delighted to invite you to its restaurant on November 8 to enjoy a gourmet meal in the company of winemakers from Portugal, who will take you on a tour of this wine region that is being honoured at the event. Book now! La Grande Dégustation de Montréal, presented by the Association québécoise des agences de vins, bières et spiritueux and the SAQ, is the wine event of the year in Quebec. Over 210 producers from some twenty countries gather together to present over 1200 products, including hundreds of exclusive wines for private import. La Grande Dégustation runs from Thursday to Saturday, November 8, 9 and 10, at the Palais des Congrès de Montréal. The $15 daily entry fee includes a visitor’s guide and a glass for tastings. Tickets are also available for pre-sale at $13 in the 77 participating SAQ outlets. A three-day pass is available for $30 at saq.com and lagrandedegustation.com.